Apple said during its earning call today that there have been a cumulative total of 315M iOs devices sold, and that over 85M of those are using iCloud as of today. 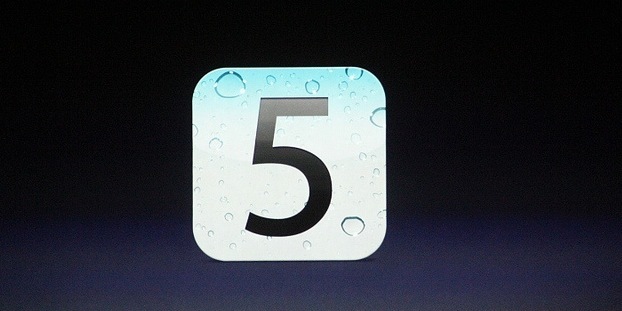 Apple’s iCloud service was introduced last year along with deep integration into its iOS 5 software. This displays a heavy adoption of Apple’s cloud services, which are only compatible with newer Apple devices beginning with the iPhone 3GS.